This year we gave away a free years subscription to Physioplus at the Annual Scottish Physiotherapy Student Conference. The lucky student was Jodie Drever, who will get to use our awesome online CPD platform to boost her studies and enhance her employment prospects. If you haven’t come across Physioplus before it is the online professional development platform from Physiopedia. It provides everything you need to learn and professionally develop in one place. 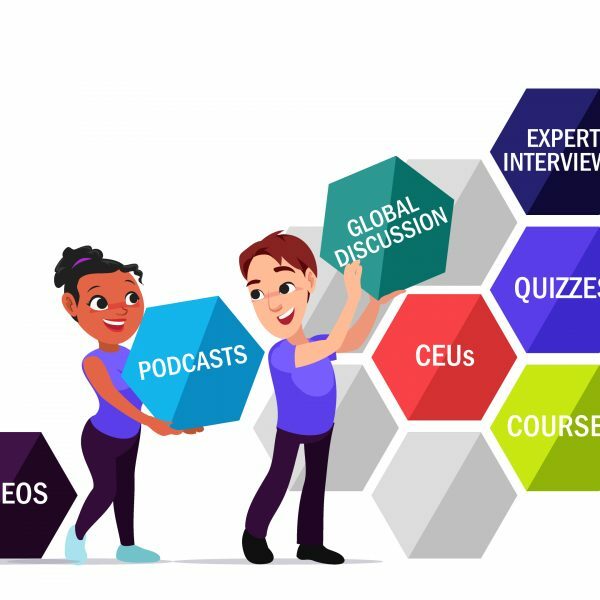 Literally everything you will ever need is in one place; podcasts, articles, book chapters, courses written by your favourite specialists and a place to keep your reflections, you really don’t need to look elsewhere. Amongst the many CPD solutions Physioplus offers, one of the best kept secrets are the monthly research updates you recieve entitled ‘The Latest Musculoskeletal’ and ‘The Latest Specialities’. It can be overwhelming trying to keep up with the latest research from the profession so why no let us do it for you? For only £99 a year you can transform your CPD! The Scottish Student Physiotherapy Conference – “Innovation without Limitation“. Kindly, Nathaniel Gatchalian has taken time from his busy studying schedule to tell us about the student conference this year. It sounds awesome and from what I can tell it has as much to offer as any other conference out there. If our students can produce a programme like this then the future of physiotherapy is safe. Once again thanks to Nathaniel for sharing his thoughts below. This years Scottish Physiotherapy Student Conference 2018 was held at Robert Gordon University in Aberdeen. Titled “Innovation without limitation” we welcomed 9 speakers, 4 workshops and over 100 delegates to our RGU campus. Who knew we could get so many students to give up their Saturday! Finding a conference that is viable for students financially is tough. Especially when it may not be catered towards a student who is unspecialised and such will not be able to engage with the speakers as readily as a qualified physio. We often tell ourselves that “I’m just a student”. This apathetic sentiment is precisely what we wanted to quash. It leads to inaction and an unwillingness to say what we think, on the basis that because we are early on in our training, that we cannot possibly have anything of value to add to the world of physiotherapy at this moment in time. We as a committee all believed that the spirit of the conference should lead to minds being opened to new avenues of thought whilst retaining the core values of Physiotherapy. Showing them the future whilst grounding them in our core values. At the end of the day we wanted the delegates to feel empowered to take action. We welcomed speakers such as Darragh Whelan a leader in research on wearables in sport, Valerie Cooper who is a leading physio specialising in Hippotherapy and Helen Speake who spoke on promoting physical activity in healthcare. Workshops were held on Mental health first aid, Pilates and interview preparation (held by QualifiedPhysio). Rounded off by a keynote from our newly appointed CSP chair of council, Alex Mackenzie.